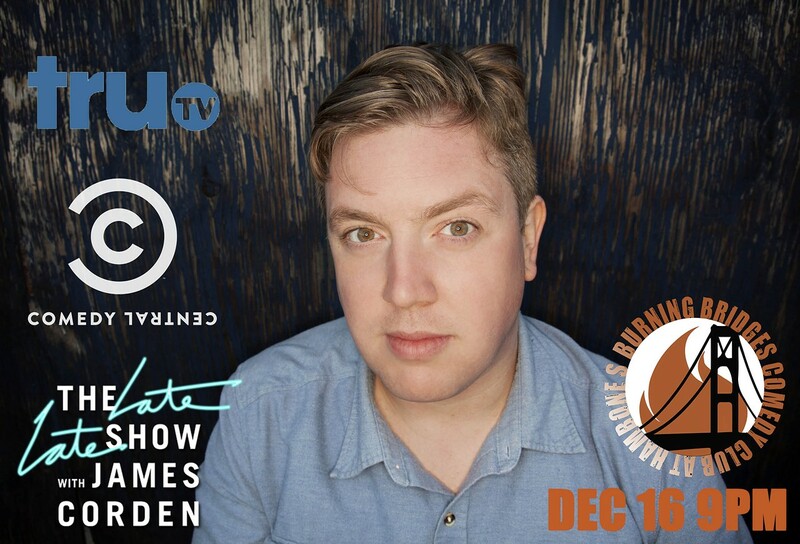 Jared Logan is a headlining comedian who has appeared on Comedy Central's The Meltdown with Jonah and Kumail, TJ Miller's Mash Up, John Oliver's New York Stand-Up Show as well as in his own Half Hour special. He was a series regular on VH1's Best Week Ever and TruTV's World's Dumbest. His debut comedy album, My Brave Battle, was hailed by Vulture as one of the best stand-up specials of the year. Jared currently writes for The Late Late Show with James Corden and is the host of The Secret Masters podcast.